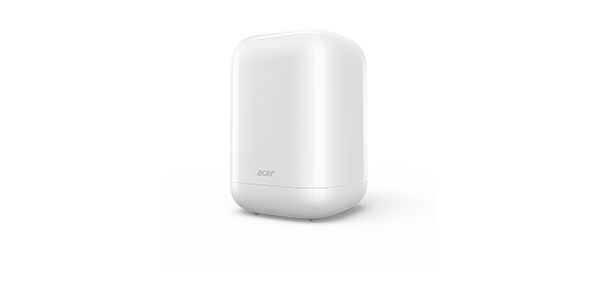 One of the leading technology brands worldwide, Acer leads the way in innovation and award-winning design. Bringing the latest technology into your home, its extensive portfolio features everything from top of the range desktops, ultra-mobile tablets, flexible 2 in 1s along with monitors, projectors and smartphones. 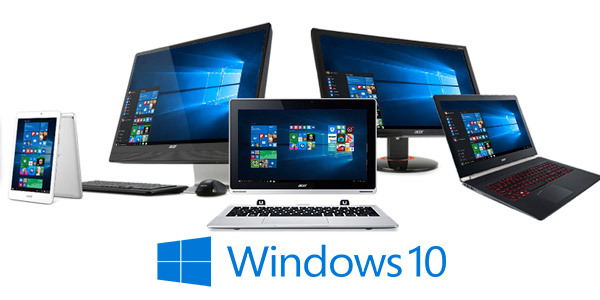 Whatever your style, need or budget Acer delivers high-quality products designed to make your everyday life easier. 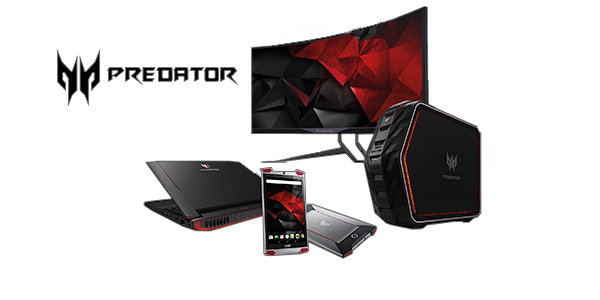 Acer's Predator range is dedicated to cutting-edge gaming products expertly crafted for a truly immersive gaming experience. Play, practice and become a master of the game. Every details fine-tuned, from high-performance components to the surface and texture of each device. Acer Predator range makes sure nothing distracts you from the game. Design the ultimate home office with Acer’s All-in-One series. Their space-saving, user friendly designs provide a great range of computing possibilities at your fingertips. Boasting an ultra-slim frame, they are packed with all the essentials, including an Intel processor, plenty of RAM, tons of storage and a host of connectivity ports. The All-in-One monitors feature incredible, wide angle displays and are beautifully engineered with integrated stereo speakers and subwoofer to bring your entertainment to life. 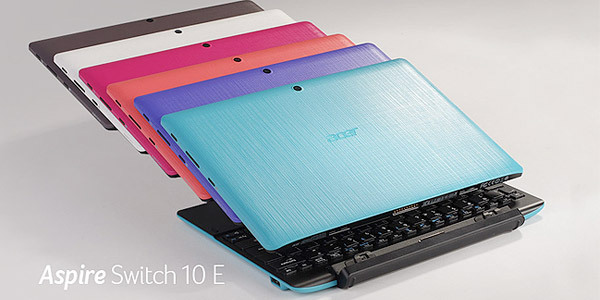 Acer’s Aspire Switch 2 in 1s are made for versatility and portability. Combining efficiency and an ultra mobile design, they are effortlessly multifunctional for everyday computing. With the freedom to connect to anyone, anywhere, each 2 in 1 features an optimised display, Windows operating system and a comfy keyboard. Switch between four versatile modes including laptop, tablet, tent or display for all-round computing just the way you want it. Offering the best in home computing, Acer desktops range from traditional Tower PCs to their more contemporary space-saving Revo One home entertainment hub. Thanks to its space-saving chassis and stylish gem-cut compact design, the Revo One can sit almost anywhere. It offers the best multimedia capabilities for your digital home. 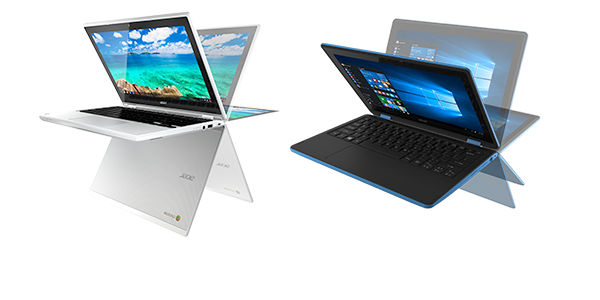 With an impressive range of Acer laptops and Chromebooks, there is something for everyone. Whether you’re looking for a convertible touchscreen or a high-end computer with the latest Intel processor and NVIDIA graphics card, we’ve got you covered. From 11" touchscreens to 17" Full HD screens you can choose between great everyday computing or run highly demanding applications on superior, high powered machines. Acer Chromebooks are the perfect solution for all-day computing that feature great security and reliable performance from a single charge. 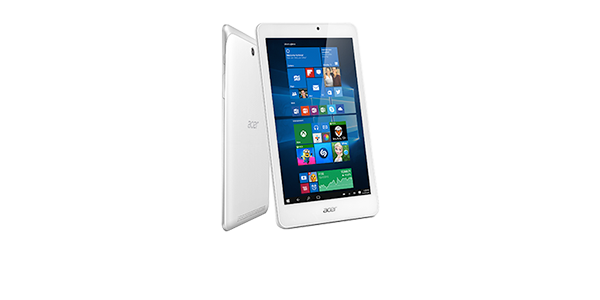 Work and Play on-the-go with Acer tablets ranging from 7" to 10". 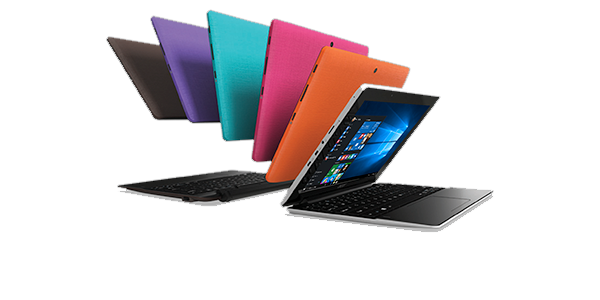 With a choice of chassis and operating systems you can find the perfect tablet to fit your lifestyle. Add a burst of colour to your daily commute with the bright and colourful One series or add style with the sleek aluminium Tab Series. Every tablet features IPS technology giving a wide viewing angles for stunning visuals, along with the familiar Windows or Android operating systems. Acer’s Iconia One tablets also give you exclusive Iconia Suite of EZ apps to help boost productivity wherever you go. 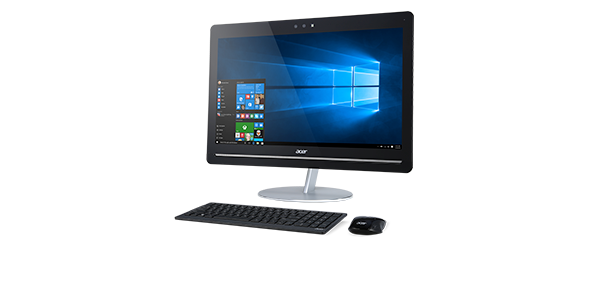 Acer offers a wide range of monitors with a range of screen sizes from 21.5"-34". Whether you need a display for everyday home or office use, with a variety of connectivity ports, or an intense gaming monitor from our Predator series, offering an immersive gaming experience as well as the option of curved screen monitors, Acer have a monitor for you. 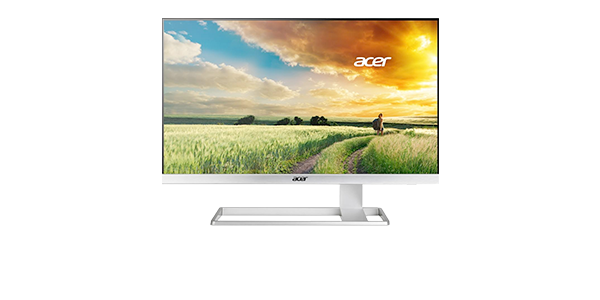 Acer monitors offer a number of screen resolutions up to 4K2K, as well as fast response times, IPS panel technology and G-Sync* features too. 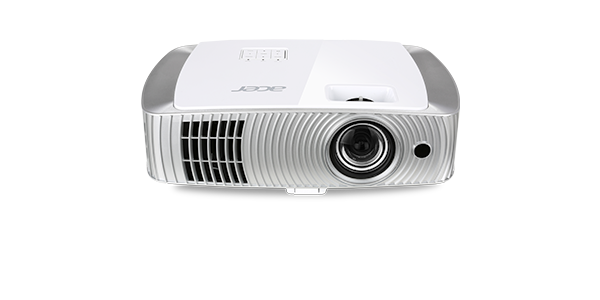 The projector range from Acer offers everything from your ultimate home entertainment to the best value, everyday office projection. The P series features impressive graphics and clarity with quick installation to make setup easy, while the H series delivers high-resolution projectors with incredible detail. Many projectors also feature DLP 3D technology, so you can watch the latest 3D movies and enjoy your ultimate home theatre entertainment.